A contentious probate situation arises when an individual, most likely a family member of the deceased, objects to the distribution of assets set out in a will or under the rules of intestacy. 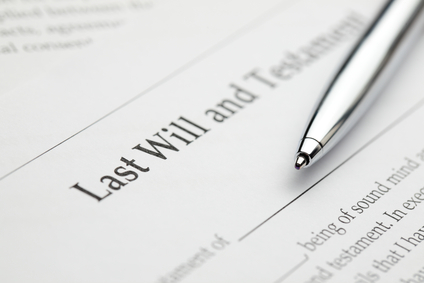 Disputing a will requires an individual to lodge a Caveat with the Probate Registry before the Grant of Probate or Letters of Administration have been granted. Our specialists will solicitors can offer advice and guidance on what can often become a complex and, sometimes, bitter probate disagreement. Plus you’re not on your own when it comes to funding the case – there are many ways to finance a will dispute that we can advise you on.